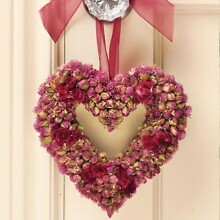 This gorgeous wreath will last forever. 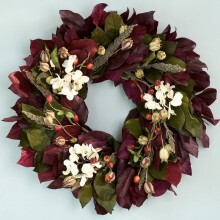 It is not only an elegant Christmas wreath, bu.. This carefully handcrafted heart measures approx 7” from top to bottom. The buto.. 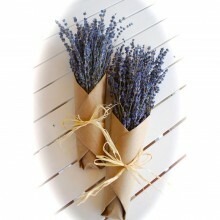 These lavender bundles will delight your senses and revive your spirits. The aromatic sent is cal.. 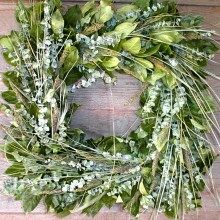 This wreath is a fine example of simplicity at it finest. 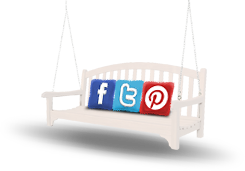 The feel is one of fre..
One of our company favorites. 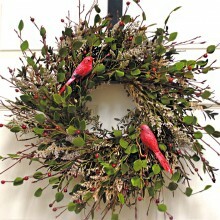 This handsome wreath has just the right texture and subt..